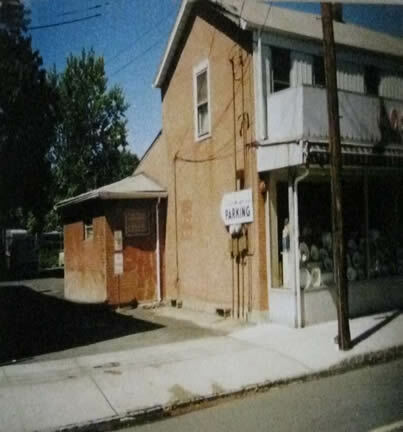 I took these pictures of Costa's Store on September 14, 2007. 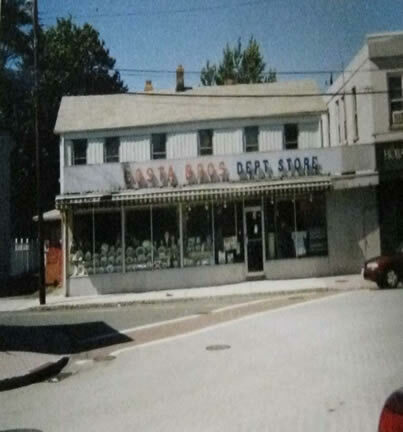 At the age of 84, Paul Costa passed away on October 4, 2007, and within a year the store had been cleared out and a new business started. Let it be remembered that Paul Costa and his family loved to go to work at this store. They would play cards and their friends would come by and cook some of the best Italian dishes you ever imagined in the small kitchen they had in the back of the store. Joe DiMaggio would come here and just hang out in the back enjoying the food and the company of the man he could trust and would not let people intrude on his privacy. Costa's store became that gathering place where you could go in the middle of a work day and get away for a few moments to spend time among friends and no one would know. It was a special place to many of the men and their families in the First Ward.